With this calendar African Lives e.V. would like to introduce Burundi and its people to you! 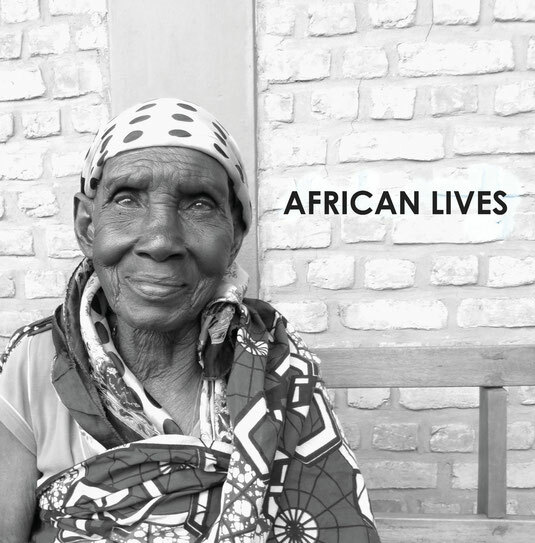 The pictures of Miriam Speh (Öhringen) show Burundian people and the landscape of this marvelous country; some others were shot at the nursery home Sainte Elisabeth, the hospice that the Association supports with medical and humanitarian aid. Young people from the local association “Xaveri” visit the inhabitants regularly and lighten up their day. Without relatives they are usually completely left to themselves without any kind of medical support. The proceeds of this calendar are destined to support the ill, handicapped and old people in Burundi, Africa. - in Künzelsau in the shop "Babette"
and contacting us directly under kontakt@africanlives.de (mailing). Price: 20 EUR (+mailing costs). 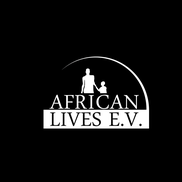 With this book African Lives e.V. 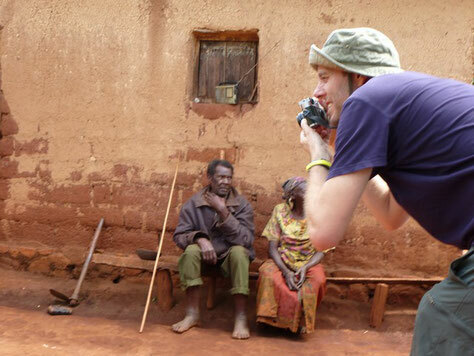 would like to introduce you to Burundi and its wonderful people. "Burundi, le pays du lait et du miel..."
Burundi, the honey and milk country. The book contains Fotos of the country and portraits we shot at the nursery home Sainte Elisabeth. Traditional African sayings have been added to inspire your reading. The proceeds of this book are destined to support the ill, handicapped and old People in Africa- especially the residents of the nursing home in Burundi. The selling price is 16 EUR (publishing costs alone are 10 EUR!). It contains nearly 100 pages. You can buy it through the Association, writing an email to us (kontakt@africanlives.de) or through german bookstores, who would find it registered in the german ISBN-database and order it from us. "Help someone to grow his teeth and he will help you when you lose yours". 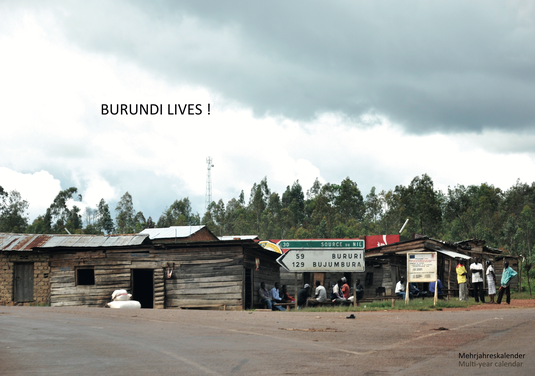 A new book about Burundi is born! The name of the book: IKINGA which means Bicycle. The photographer of the Würth arts calender 2015 took pictures from many bikes in Burundi and composed this wonderful book. More information can be found here (website of the photographer) and here.